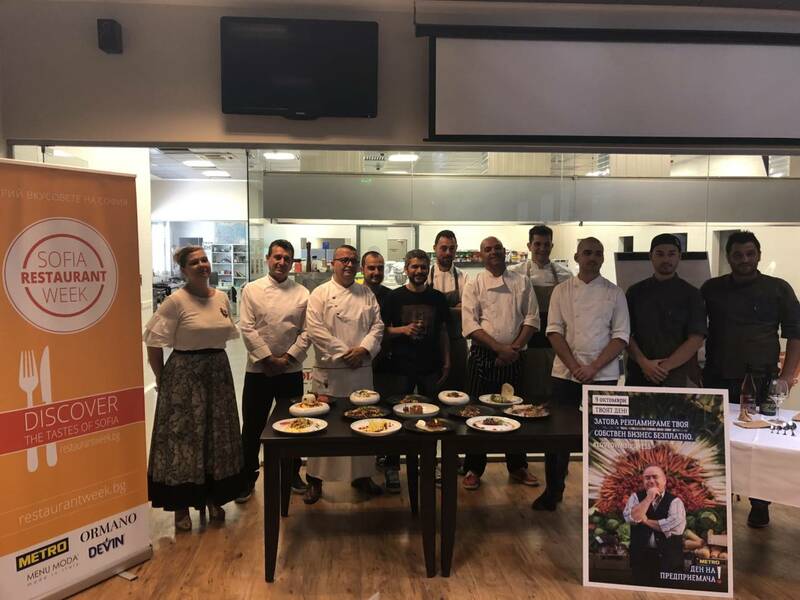 In the day of the official start of Sofia Restaurant Week at the culinary Metro Academy in Sofia, chefa from the participating restaurants competed in different categories. 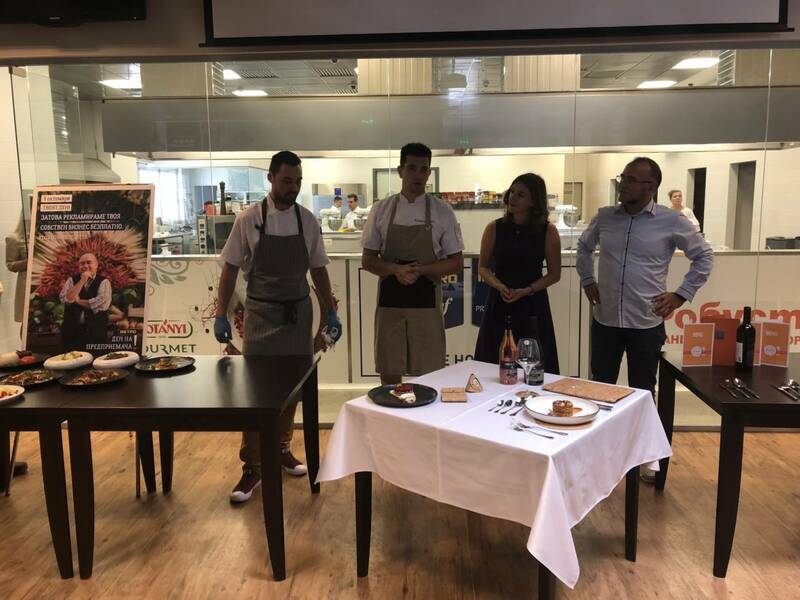 The culinary delights by Chef Kaloyan Dobrev and sous-chef Stefan Stoev won the big award by METRO Bulgaria for the most original dish with Bulgarian pink tomato and farmers yellow cheese. The View’s team won the most points because of the dishes they made, which are really difficult to prepare. The main dish they was Sautéed octopus over spelled, shrimp bisque, Bulgarian pink tomatoes, puree from artichokes, lime, dehydrated olives and cress. 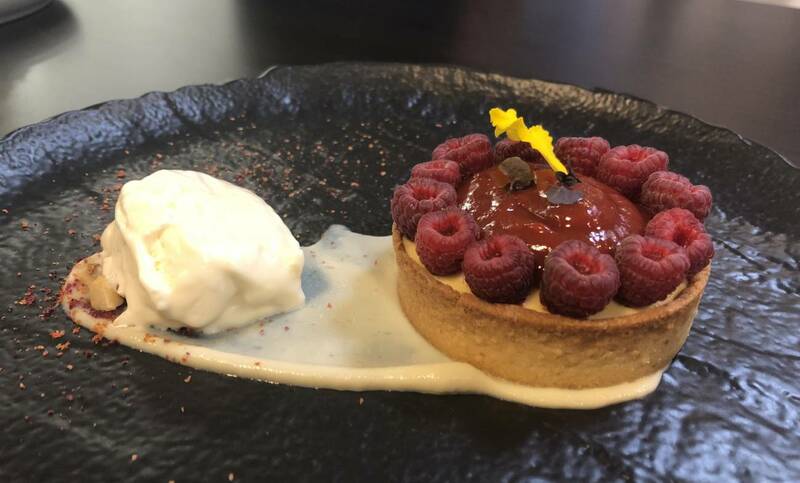 The dessert was Butter tart, zabaione cream with Bulgarian sheep cheese, tomato jam and fresh raspberries. 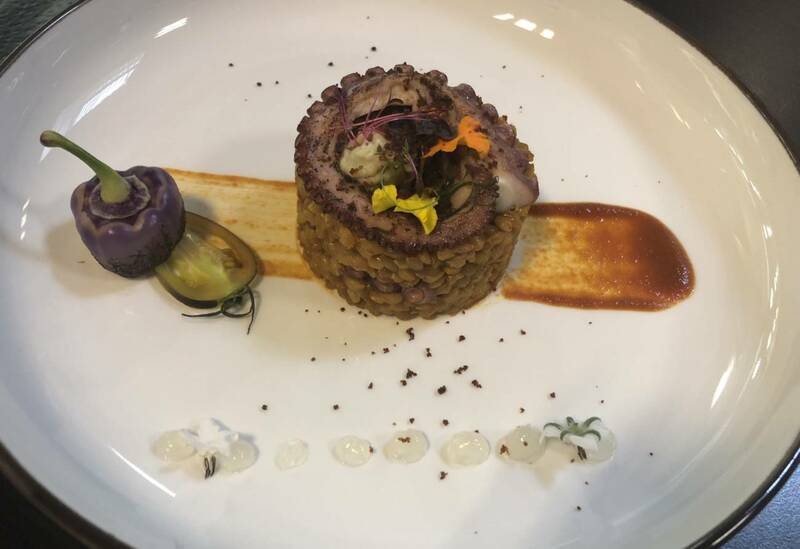 The unique presentation of the dishes provoked the interest of the media and the photographers who participated in the opening ceremony of this year’s festival. Between September 16th and 22nd The View will welcome over 200 guests, who will taste the two special menus, created by Chef Dobrev.